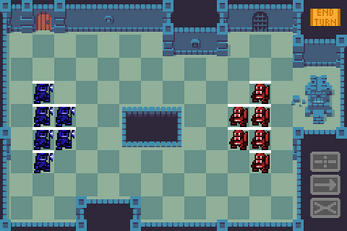 A turn based strategy game prototype. Main focus of the prototype was to see if taking turns in parallel is fun. Warning there is no enemy AI or multiplayer, it is only to test the parallel turn game mechanic.